As a teenager growing up near Houston, Texas, Scott Mulvahill picked up the bass guitar on a whim. 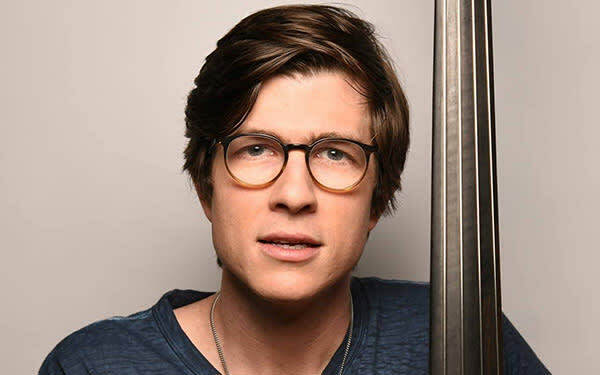 Natural talent and the lure of a challenge drove him to be the best musician he could and discover his love for singing, songwriting and the upright bass. After attending college at North Texas State University, Scott moved to Nashville, where his life changed after meeting American music icon Ricky Skaggs and joining his Grammy winning band, Kentucky Thunder.